The Austrian real estate company CA Immo has concluded another lease for approximately 1,350 m2 (14,531 ft2) of office space in Frankfurt’s Tower 185. 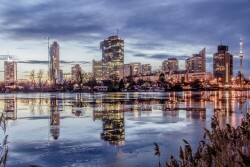 The Austrian real estate group Immofinanz announced that today marks the official start of a road show in connection with the placement of a new corporate bond. The Austrian real estate group realises first own residential development project in Poland. 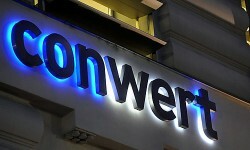 The Austrian real estate company conwert Immobilien plans to sell € 50m of 5.75 percent bonds due in 2017. 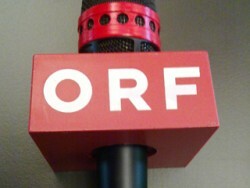 The Austrian broadcaster ORF will take up residence at a major office building developed by the Vienna-listed real estate company CA Immo. 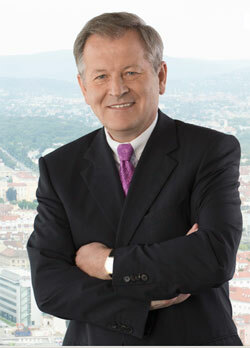 The Austrian real estate company S Immo has gained another internationally renowned tenant – Zagrebačka Banka d.d. – for its Eurocenter office building in Zagreb. Thus it is now fully let. 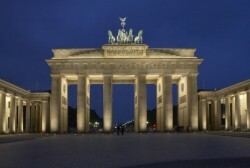 The Austrian real estate company regards the current framework conditions as not suitable for investing in new projects. S Immo plans more sales, by contrast. Analysts of Erste Group and RCB (Raiffeisen Centrobank) predice a decrease in net income and rental income at the Austrian real estate company. The Austrian real estate group launches first internal development project in Germany with construction project at Düsseldorf Airport. Warimpex reported Q1 figures today. 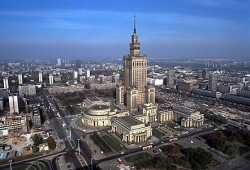 Due to the good performance in Poland, Russia and the Czech republic, revenues soared by 18%. 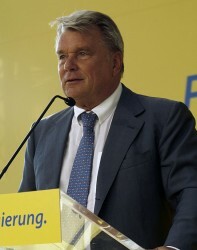 The Austrian real estate company recorded a small rise in net income. A dividend of € 0.10 per share will be proposed. Following the approval by the Russian antitrust authorities, the purchase of the remaining 50% of the Golden Babylon Rostokino shopping center by Immofinanz Group was finalised on 16 May. 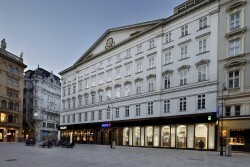 The Austrian banking group shifts its headquarters to the new Vienna main station in three years. 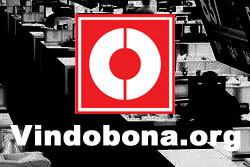 The property sales are essential due to equity restrictions by EBA. In its country report, Bank Austria sees Poland still as an interesting real estate market. Nevertheless, prime yields are declining already.